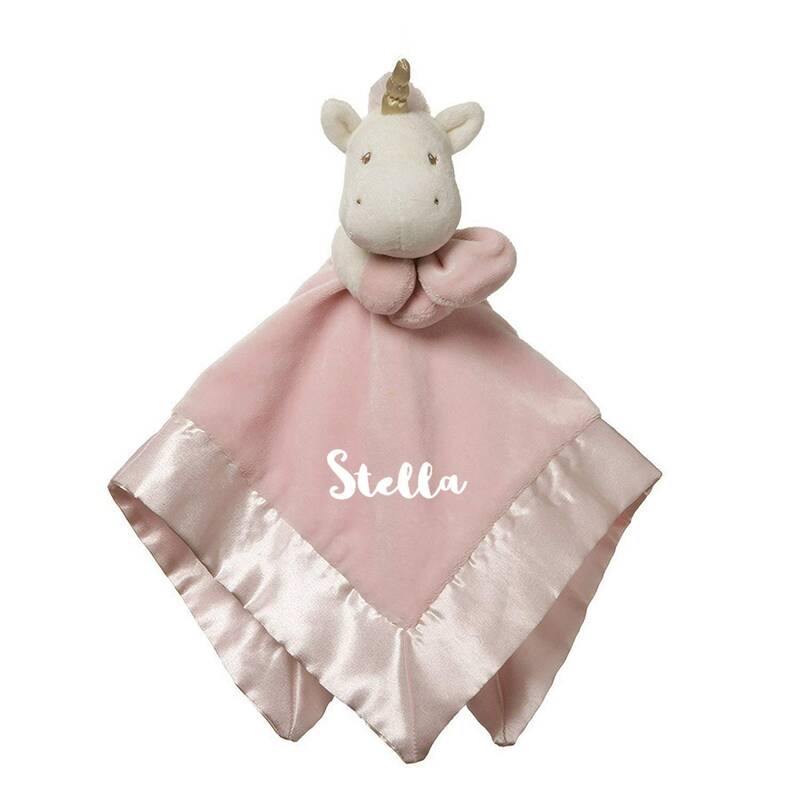 Baby's favorite unicorn plush with a huggable security blanket, what's not to love? 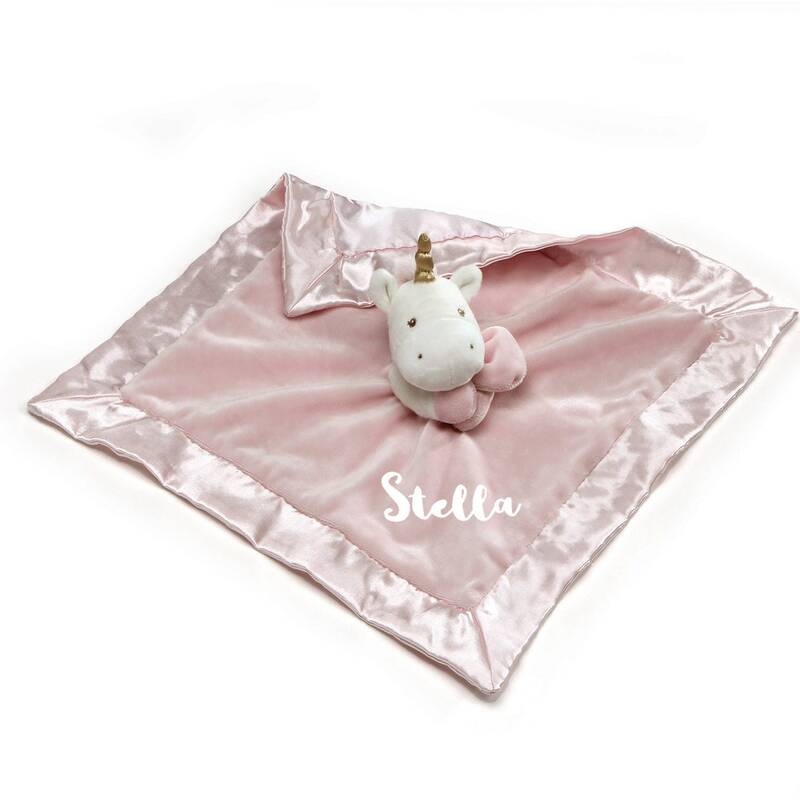 This 14" Lovey features a magical unicorn holding its own pink blanket with satin underside and border. A perfectly sized tag along friend to share everyday adventures with. Soft snuggles too! 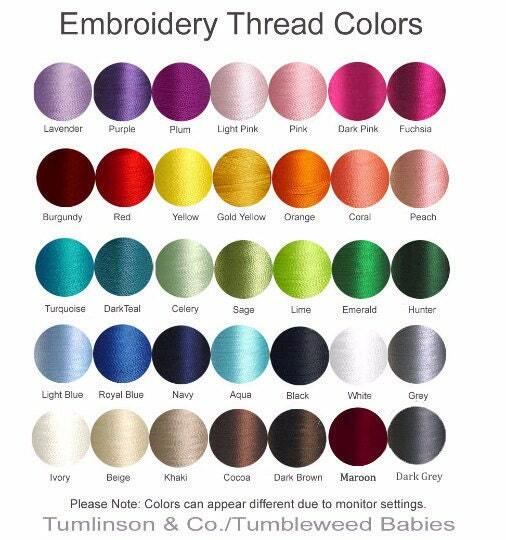 Features embroidery personalization. 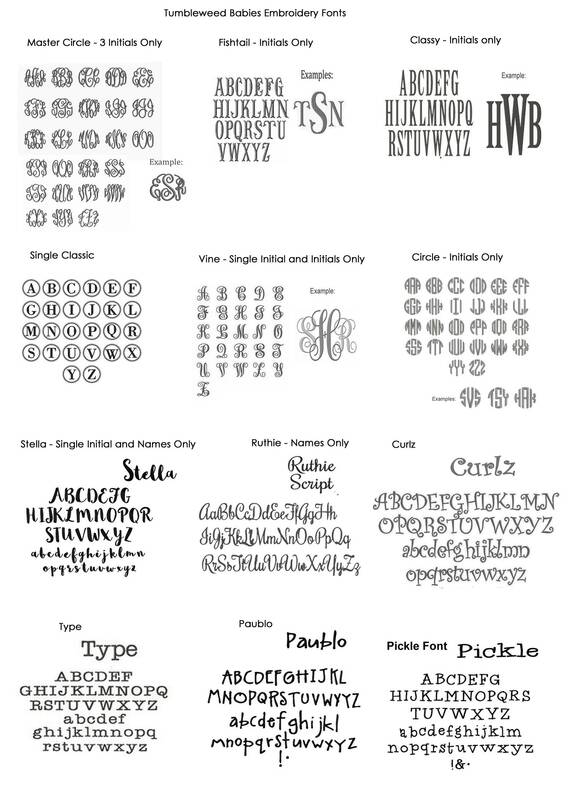 Makes a great baby shower gift! Soft plush with satin back and border.